Seems like celebrity cross-dressing is even more popular than anyone could have imagined now that these shots from the Lady Gaga 'You And I' video are out. 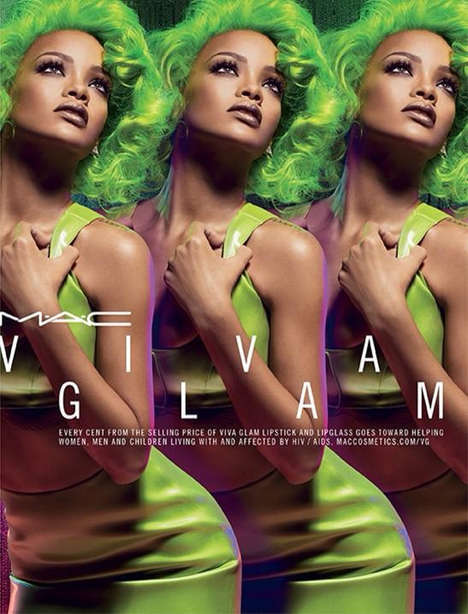 The superstar singer follows in the footsteps of recent cross-dresser James Franco and veteran cross-dresser Marc Jacobs. As though a combination of James Dean and Danny Zuko, Lady Gaga takes these pop culture male icons and turns them into miserable-looking, drug-riddled bastards. 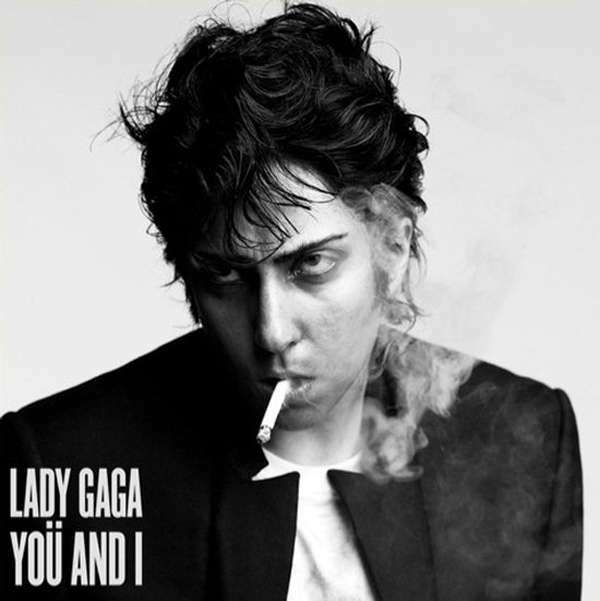 Of course, the 'You And I' single album cover actually portrays her male alter ego mechanic Jo Calderone, whom you've had the pleasure of meeting on the cover of Vogue Hommes Japan last summer. Although more rugged in the Lady Gaga 'You And I' single, Calderone is received with open arms.